CELTICLADY'S REVIEWS: Grand Slam Murders (A Bridge to Death Mystery) by R.J. Lee Book Tour and Giveaway! 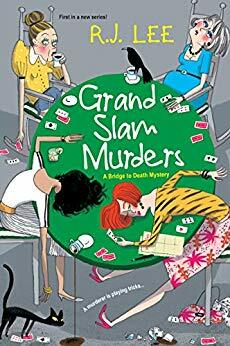 Grand Slam Murders (A Bridge to Death Mystery) by R.J. Lee Book Tour and Giveaway! 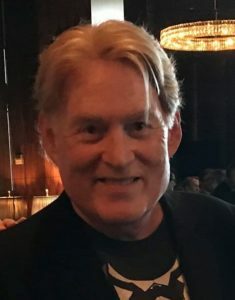 Thank you for the spotlight on "Grand Slam Murders" by R.J. Lee and for being part of the book tour. I'd love the opportunity to read this great sounding book. You are welcome and good luck in the giveaway!